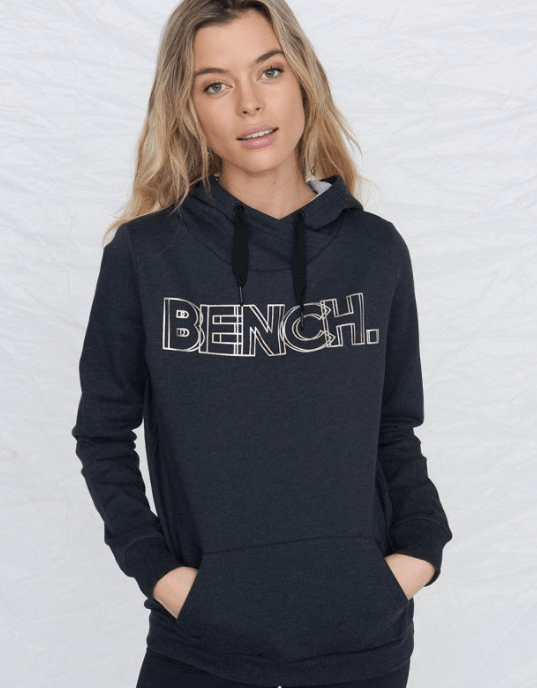 The Manchester-based street wear company Bench is now easily recognized as one of our favourite sporty style brands for men and women. Offering the trademark jackets, accessories, tops and jeans. 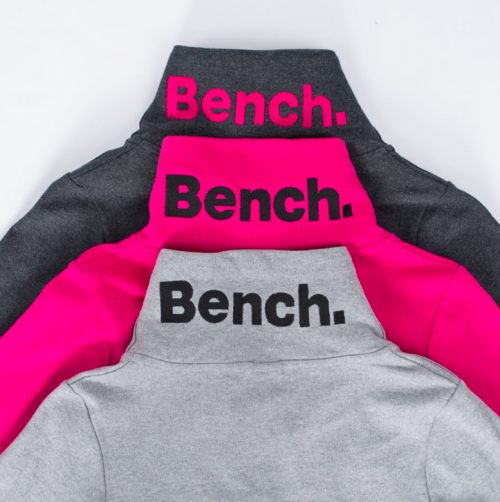 Bench offers the high-tech and practical apparel that will let you face the street in style. Boxing Week 2018 Sale is happening now at Bench Canada! You can save 50% to 70% off sitewide that includes men's, women's and kids' outerwear, tops, bottoms, loungewear, accessories and more. Some exclusions apply. Bench Canada is also offering you an extra 50% off on sale styles. Final prices as marked. Some exclusions apply. Both offers are valid for a limited time only, while quantities last. This Women's Corp Print Hoodie is on sale for only $45.00. You're saving $74.00 from the original price of $119.00! This hoodie features drawstrings, large Bench logo across the chest, one front pocket and thumb holes. Style it up with a pair of sweats or jeans, and get out the door! Bench Canada offers FREE shipping when you spend $99 or more. Click here to start shopping at Bench Canada. Amazing deals are available now at Bench Canada! Enjoy 50% to 70% off on everything, including women’s and men’s sale items and new arrivals. Discount automatically applied to your cart. Excluding Cruise Collection. This Heritage Fleece Zip Through Hoody is on sale for only $39.99. You’re saving $79.01 from the original price of $119.00! This hoody is also available in green, white, and black. Bench Canada offers FREE shipping when you spend $49 or more. Bench is now also offering FREE shipping to stores, or FREE shipping on all orders that are $49 or more. 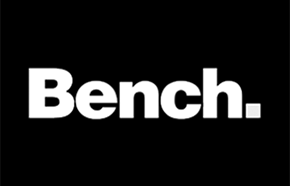 Click here to begin shopping at Bench Canada.